Does Your LinkedIn Profile Image Make You more "Clickable"? Did you know that you can actually damage your chances of winning over a new client or job position by having an unprofessional or awkward profile picture? Or worse yet....not having one at all. LinkedIn is for professionals. Save those images for your personal Facebook page...but not for the profile photo if you are in business. Your LinkedIn profile is a branding tool that can enhance your professional value and helps sell your brand to potential clients. 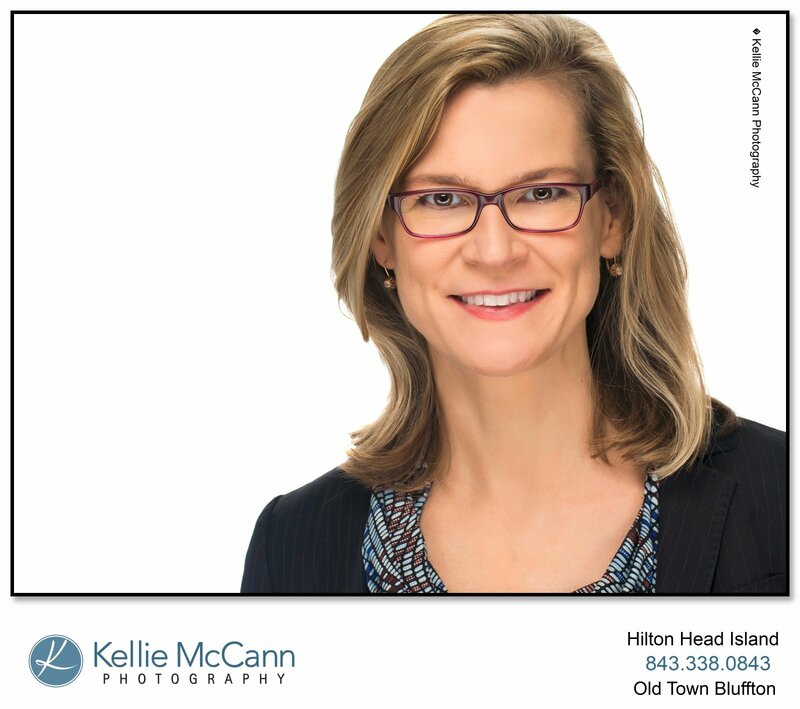 If you are guilty of one of the types of images above, it's time for you to pay a visit to a professional Headshot Photographer to create your new profile image. Reserve your Headshot Session before March 31 and take advantage of our Winter Headshot Special, a $100 savings off our Headshot session fee. Call 843-338-0843 or contact us here.